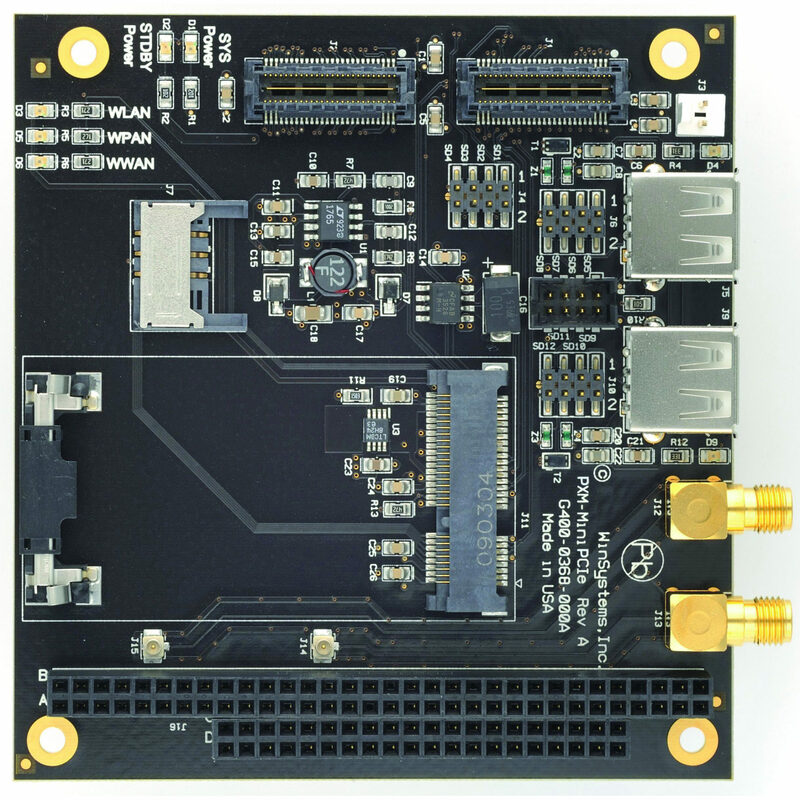 WINSYSTEMS’ PXM-MiniPCIe is a SUMIT-ISM module that supports both standard and half-size MiniPCIe cards plus two USB ports. 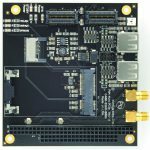 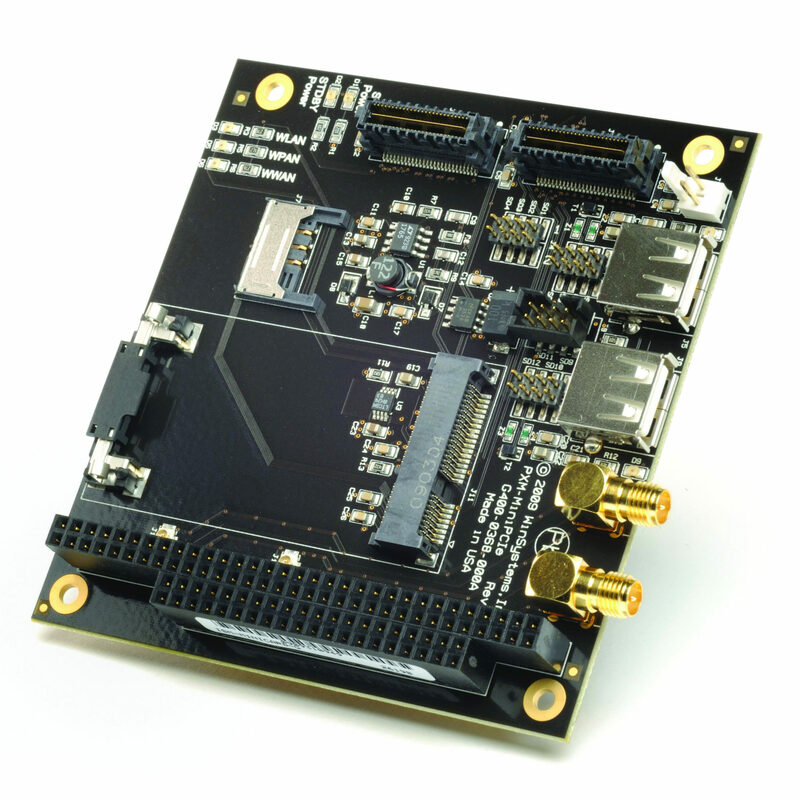 This provides expansion of additional functions such as 802.11 a/g wireless, WLAN, and other high-performance functions that have been developed for mobile computing environments. 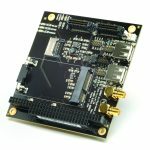 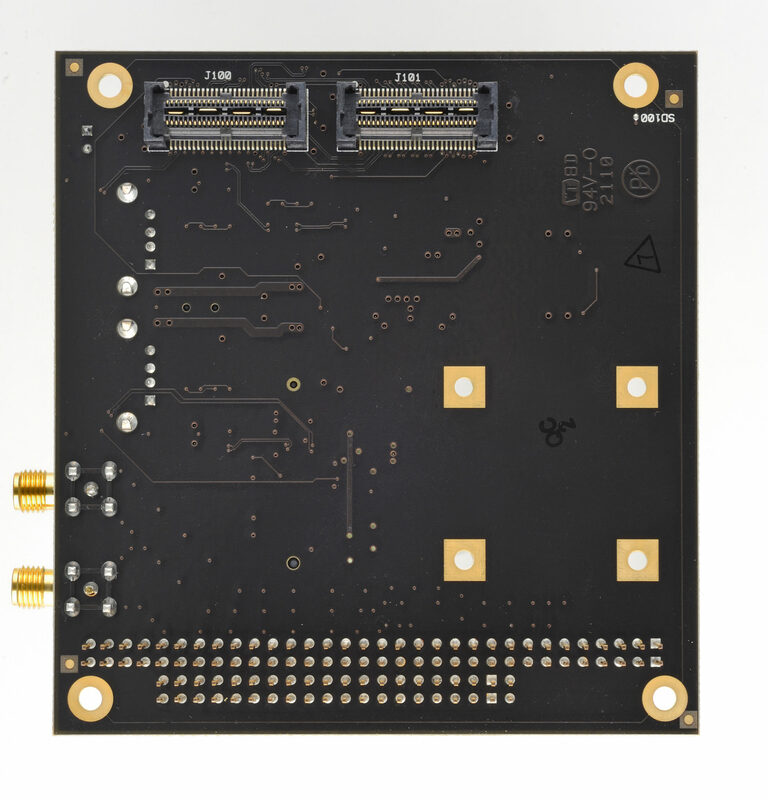 On-board DC/DC generates +1.5V and +3.3V aux.